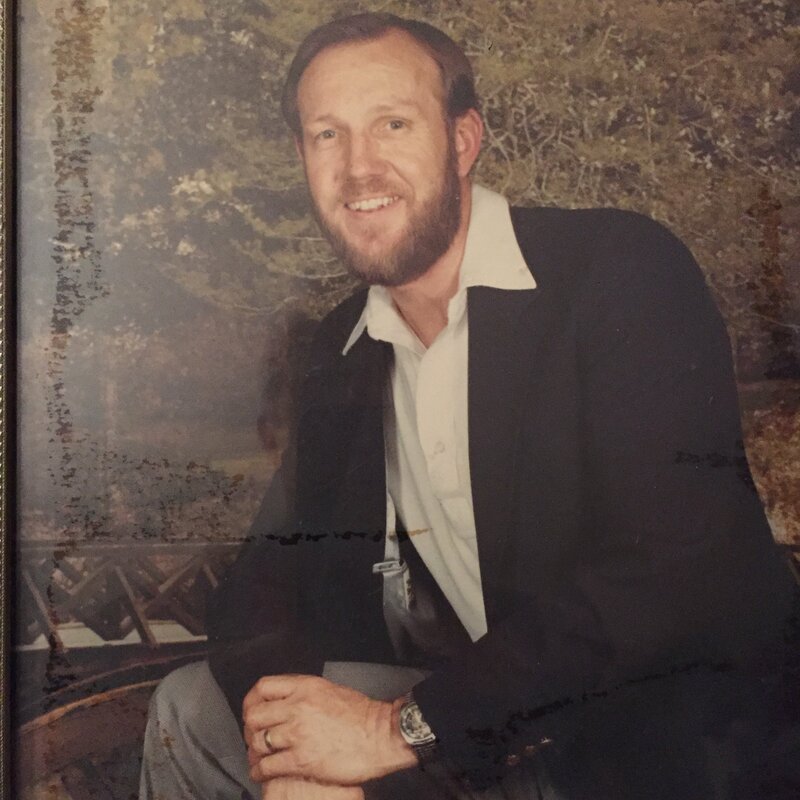 Guy Winford Rainey, 83, of Olive Branch, Mississippi, passed away Wednesday, February 6, 2019, in Memphis, Tennessee. A visitation will be held February 11, 2019, from 11:00 a.m. to 1:00 p.m. at Desoto Hills Baptist Church (4680 Getwell Rd, Southaven, MS 38672). A funeral service will follow immediately after at 1:00 p.m. Interment will be held at Twin Oaks Memorial Gardens (290 Goodman Road East, Southaven, MS). Twin Oaks Funeral Home is in charge of arrangements. Guy (known most of his life as “Win”) was born on February 10, 1935, in Walnut, MS. Win enjoyed many past times. One of his favorites was being involved in the University of Memphis Rebounders Club, which is a basketball support group. He loved it so much he was even the president for six years. He was also in the Reserves for about 5 years in his younger days. Win was a faithful member of Desoto Hills Baptist Church. He enjoyed going to church every Sunday with his family. Although Mr. Rainey enjoyed many things in life, nothing came before his family. He was always the protector and savior of his family. Anytime someone was in need of help, he was the first person to lend a hand. He was someone you could always count on. Win cherished all the moments and laughter he made with his close friends and family and will be truly missed. Win leaves behind his loving wife of 50 years, Johnanna Rainey; daughters, Angela Kay (Edward, Sr.) Sewell, Vicki Lynn (Steve) Mitchell, and Lisa (Monty) Maness; sister, Joy King; six grandchildren and six great-grandchildren; two nieces and nephews. Win is preceded in death by his daughter, Judi Wise; parents, Roy and Margaret Rainey; and brother, Henry Rainey. In lieu of flowers, memorials can be made to St. Jude (www.stjude.org) or Potocki Lupski Syndrome Outreach Foundation. Win was a great boss that taught me lessons that I use to this day. Im sure he will be missed by many.